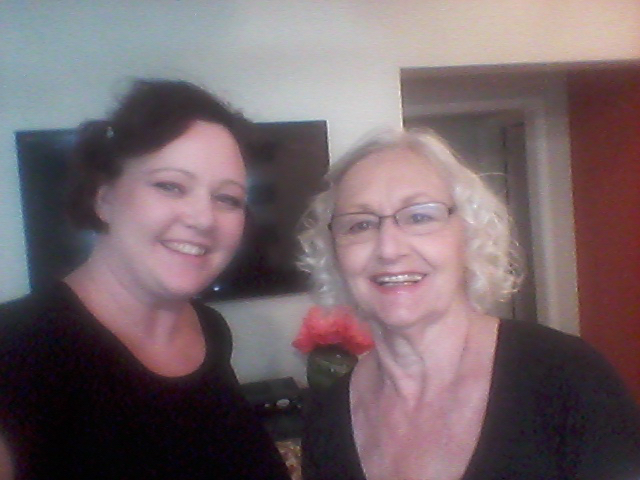 Home Health Hair of Atlanta…You are as Beautiful as You Feel! I have mentioned the senior ecosystem many times in my posts and this is another in the series on that topi c. As the older adult market continues to expand, so do services geared towards them. I continue to be amazed by the creativity and compassion I see in my fellow service providers. Every week, a 92-year-old friend of mine makes a pilgrimage to the salon. Occasionally, I drive her. When I first was her chauffer it was a pretty quick trip. But lately, complications in her healthy have made it more and more difficult. He big weekly “social” was often put on hold and she suffered through no shampoo for a couple weeks at a time. I hated that. We’d visit at her house which helped, but she complained about her hair. Seems wanting to look presentable is not solely reserved for the young. I first met Carolyn Marsh at a senior networking event of a lovely facility called Tapestry House in Roswell (an Insignia property). Carolyn owns a company called Home Healthy Hair (HHH) and at the meeting, she got up and did a brief spiel about her company. It is a remarkably simple yet brilliant concept. They take the salon to the older adult! Seems like the most ingenious concepts often the simplest! Way to go Carolyn! Home Health Hair is a full service provider of hair and skin care in the home. They specialize in not only hair and skin, but also nails, reflexology…cosmetology (even aroma therapy!) all for older adults! HHH comes directly to the client wherever they reside, and is flexible about scheduling to make the service stress free and convenient. 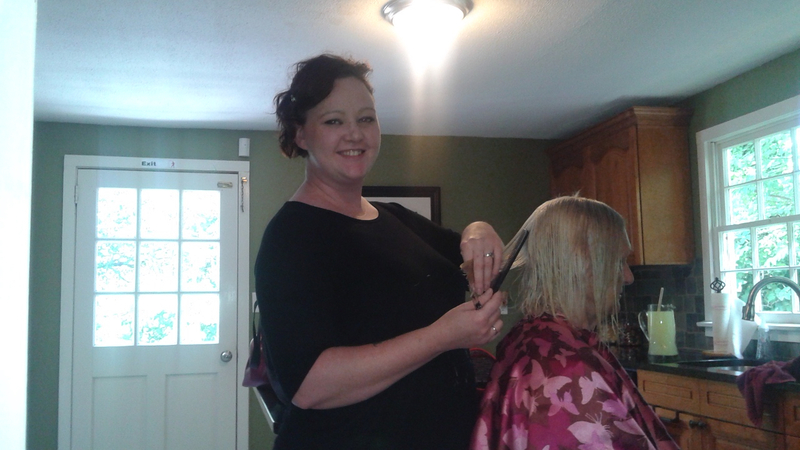 Carolyn is a licensed Master Cosmetologist and is licensed in Aesthetics/beauty. She loves transforming a client into something truly special (remember, you are as beautiful as you feel!). She also is licensed in reflexology and does targeted massage of the feet, hands, and ears. The method of treatment is based on the principle that certain reflex zones in the body correspond to different body parts all of which are connected. The end result is greatly improved circulation and stress reduction for the client. In her spare time, Carolyn is also a professional make-up artist and practices her art in film, theater and variety of other places. I have mentioned Home Health Hair to my 92-year-old friend on numerous occasions. She remains steadfast on heading to the salon weekly (as she is able) but one of these days, I’ll get her to give it a try. And something tells me she will be happy she did! If you want to speak to Carolyn or contact her about her company, her information is below. Thanks for doing what you do Home Health Hair! We all can use a little assist in feeling beautiful now and then!